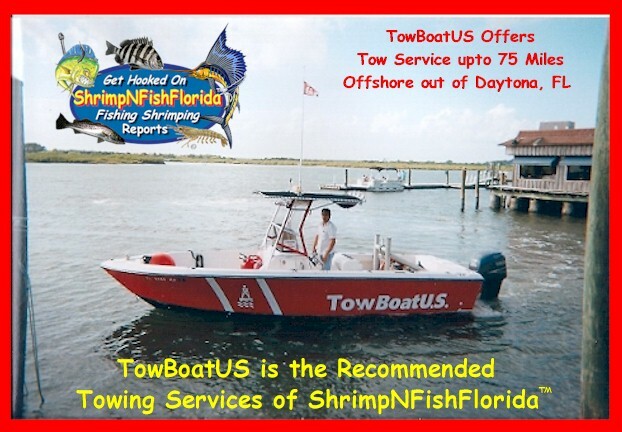 TowBoatUS Daytona services is the Recommended Towing Services of ShrimpNFishFlorida™. After speaking with Derrick, he is the Corporate manager of TowBoatUS towing Services out of Daytona Beach. Unlimited Towing – gets you our most popular option which provides Unlimited payment for provided towing services ( 100% from offshore or at a restricted use dock ) within ANY TowBoatUS or VESSEL ASSIST Service Area Nationwide! A Service Area is defined as a minimum of a 25 miles offshore of the TowBoatUS or VESSEL ASSIST homeport. Many BoatUS Service Providers have extended service areas of up to and beyond 50 and even 100 miles offshore! Click here to see your local towing companies Unlimited Service Area. Commercial towing companies charge based on “Portal-to-Portal”. In simplest terms, they charge from the time they leave their port until the time that they return. These charges average over $250 per hour! The distance you breakdown from your home port is of no matter. It is the distance you breakdown from the towers homeport. So, even if you only boat close to your port, if the tower’s port is 10 miles away, the charge to tow your boat is STILL the total portal to portal time. Soft-Ungroundings – In addition to “Portal-to-Portal” and hourly towing charges, if you find yourself bumped onto a sandbar, non-members may also be charged up to $20.00 per foot of your vessels length to be pulled free. 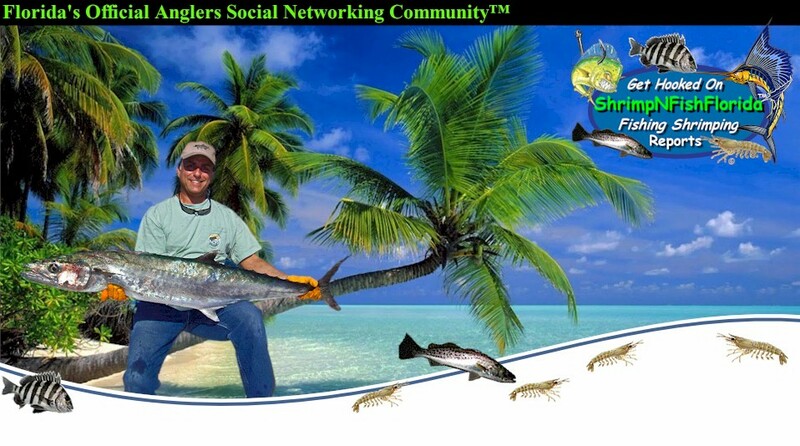 The ungrounding fee is NOT based on the time it takes to pull you free, but rather the length of your boat. Why Choose $181 Unlimited Gold Towing? – For those who want 100% of their towing bill paid for, no matter if the tow starts from drifting offshore, a soft ungrounding, from restricted use docks OR from your homedock to a repair facility, Unlimited Gold is the level to go with.